I’m a bottle baby kitten foster mom. I know the work it takes in helping these kittens stay alive so they can be adoptable or I just foster fail again! 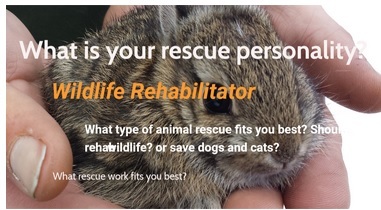 I rescue! Many dogs kittens and even a baby dove. Oh red eared sliders that where left to die in a bucket! And a cat kicked out of a window I just took to the shelter and she was adopted!